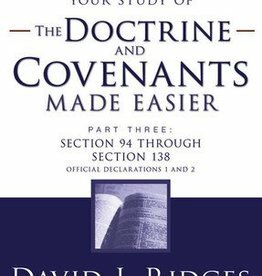 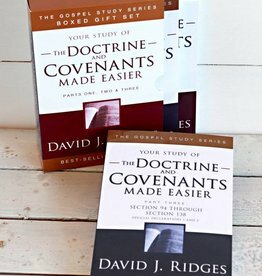 The Doctrine and Covenants Made Easier Boxed Set! 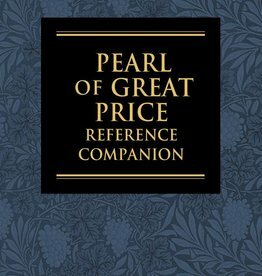 This valuable collection contains the complete text of the Doctrine and Covenants, Brother Ridges’s classic in-verse notes, and additional insights and commentary. 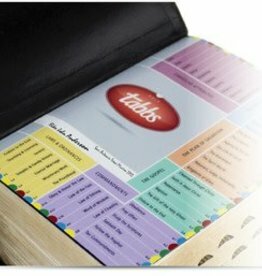 The full text of the scripture is included with in-the-verse notes that provide a highly effective, unique teaching tool. 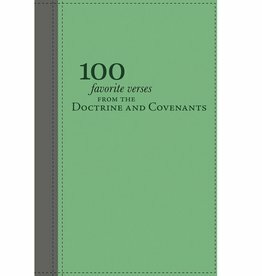 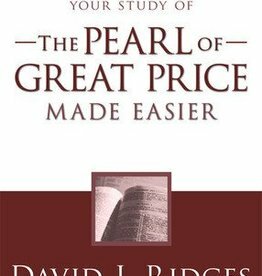 Notes between the verses offer additional insights and teach principles and doctrines. 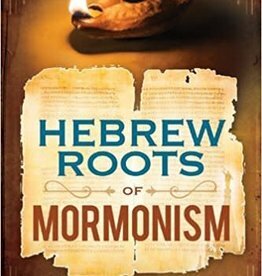 How do you know that Joseph Smith is a prophet? 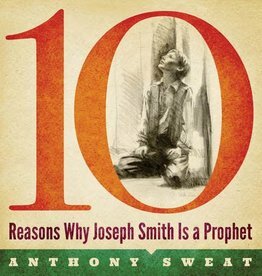 Dynamic speaker Anthony Sweat offers ten reasons why Joseph Smith is a true prophet of God.